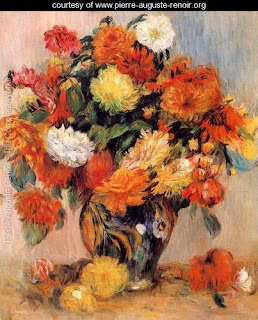 RICHARD NOWAK FINE ART: Last Friday my students at my Hadley's Michaels Acrylic Painting Workshop used this Renoir painting as their source. All four did a great job!! Last Friday my students at my Hadley's Michaels Acrylic Painting Workshop used this Renoir painting as their source. All four did a great job! !